A UK food and farming charity is calling on personal care manufacturers to clearly indicate if products labelled 'natural' or 'organic' contain potentially harmful chemicals. While there is no EU legislation for the use of the terms in relation to health and beauty products, independent certifications are in place. The Soil Association has identified ten chemicals which are forbidden in products with independent organic certifications, including Cosmetics Organic Standard (Cosmos), Natrue and the charity’s own. In its recently released ‘Come Clean About Beauty’ report, it ranks 13 personal care products on the UK market, which contain one or more of the ten chemicals, despite using the words 'natural' or 'organic' on the labels. The charity worked with an independent toxicologist to identify the "terrible ten" chemicals in the products. retinyl palmitate: anti-oxidant in anti-ageing products and sunscreen; persistent and potentially toxic. The report says that wider research has found these chemicals to have negative impacts on either health or the environment, but it is not suggesting their inclusion in the products means they are not safe for use. The charity also sought views from 1,000 consumers, 76% of which said they felt misled when told the 13 listed brands were not certified and would not meet independent standards. In addition, 72% said they would lose trust in brands as a result. Soil Association policy director Peter Melchett says the labels identified in the report were "littered with confusing terms" and that it is very difficult for consumers to know they are making the right choice. The list of 13 brands in the report includes: Boots Beautiful Hair Moisturise and Nourish shampoo; Dr Organic Dead Sea Mineral cream; and Faith in Nature Pomegranate and Rooibos hand wash.
A Boots spokesperson says the pharmacy chain offers customers "a wide range of products with clear labelling to help them choose the right product for their needs". The company added that it "carefully considers" the ingredients, and its formulations and labelling comply with European cosmetics regulations. 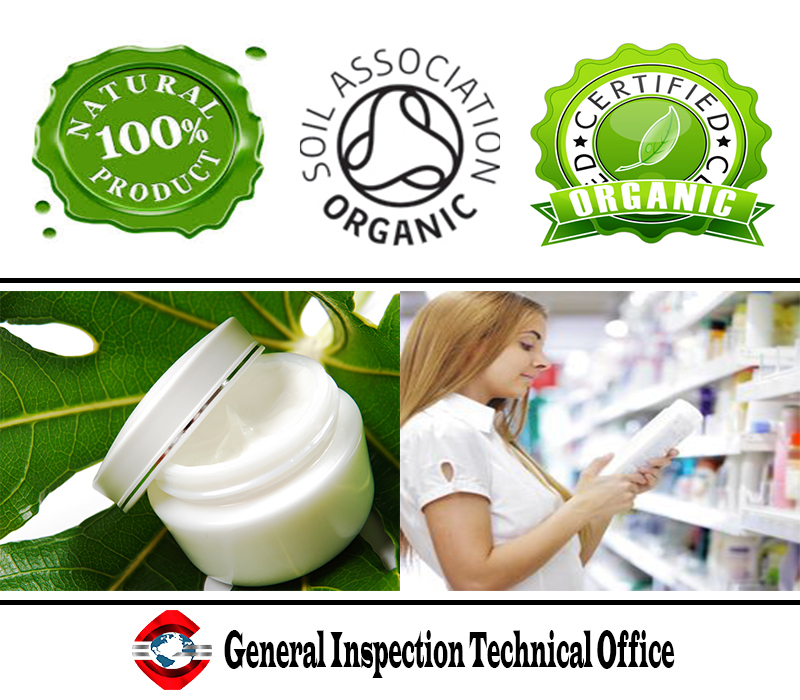 Dr Organic says the company strives to use organically grown ingredients in its products and where an organic ingredient could not be used, it sources sustainable natural alternatives, approved by Cosmos and Ecocert standards. The company says local cosmetics product certification is not a viable option, but it endorses "any campaign which supports greater transparency for consumers in what can be a confusing natural and organic beauty category". Faith in Nature says its products do not claim to be organic, but include information about such ingredients on the pack so that consumers can make informed decisions. Suppliers of these ingredients provide certification to confirm the quality and compliance of their ingredients with organic standards, it added. Member states have criticised EU regulations for their lack of information and unclear labelling.